Rebecca and I had the amazing opportunity to present at Creativity Night at the Utah Association for Gifted Children Conference on Friday. While Rebecca was hard at work at the Candy Factory, I shared with fellow educators how to teach their students how to incorporate interest-based research into their primary grade classroom - but with a twist. After thorough modeling and exposure to what research is and how to conduct it, I have my cute kiddos do their own research during our center time. 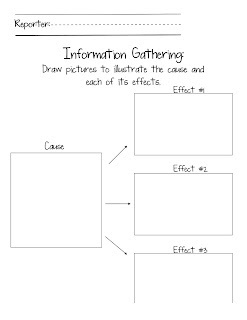 I have the research papers and graphic organizers to help students focus their writing. This is interest driven as they choose their own topics and if I do not have the research materials on that topic, I do my best to scour the school for some! 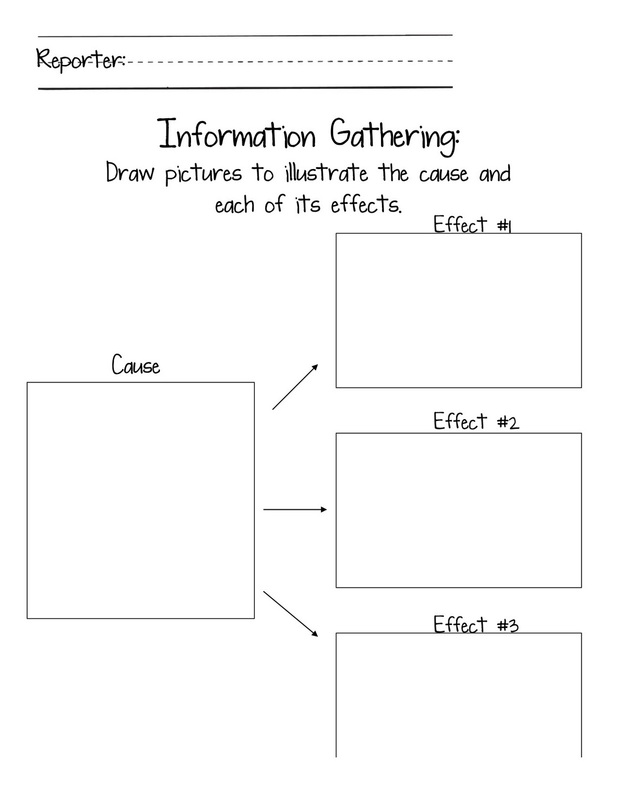 This project works especially well for our talented learners as they can go more in-depth in a topic and access materials that are appropriately challenging for them! After presenting last night, I realize I should have my students record a "How to" video about this. So that is what we will do in this following week or so! Can't wait to share that with you all!